Millennials looking for the most affordable homeownership opportunities in 2018 found the best deals in St. Louis, according to new data from Redfin. 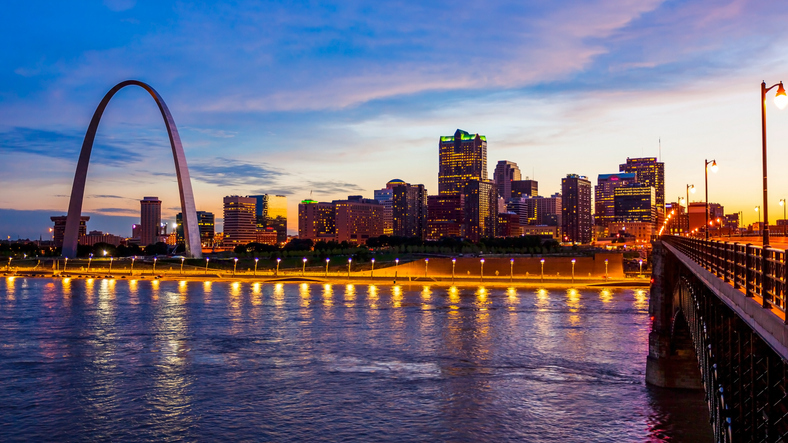 Last year, more than 88 percent of homes for sale in St. Louis were affordable on a $68,805 annual salary, the median household income for a Millennial in that Missouri metro area. The other top markets for Millennial affordability were Pittsburgh (with 87.5 percent of homes within financial reach), Columbus, Ohio (87.1 percent), Cincinnati (85.9 percent) and Hartford, Conn. (85.7 percent). On the flip side, Los Angeles had the fewest affordable homeownership options for Millennials, with only 18.5 percent of homes for sale affordable on a median income.